FREE QUOTE. We provide you with the most up-to-date price and availability. You'll save hours/days/weeks of searching online. You won’t pay a dime more since property owners pay our commission. Let our Satisfied Guests speak for us. 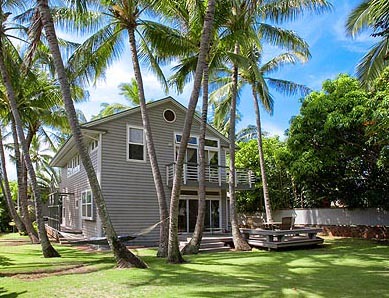 This is a selection of vacation cottage choices in various locations on Maui's northshore (Paia, Sprecklesville, Kuau and Haiku) and Maui's southshore (Makena, Wailea and Kihei). 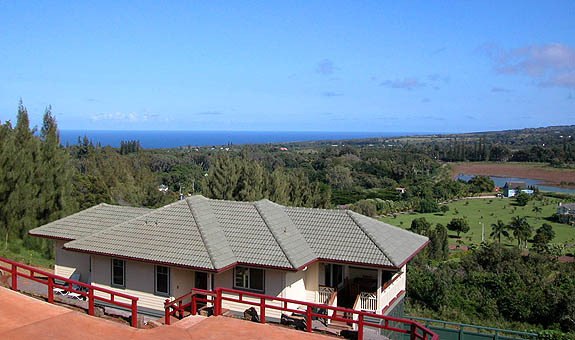 Comments: Cozy oceanview cottage just outside of Paia town; and a short walk to the beach. Comments: Private oceanfront cottage, just steps away from Baldwin Beach. 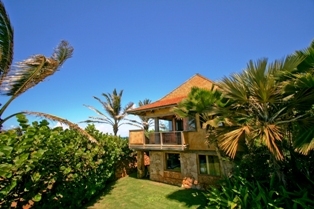 Comments: Oceanfront home ideally located in Paia town. Comments: Maximum privacy and great oceanview combine to make this a nice oceanfront cottage choice. Comments: Unbeatable value in a location that has beach access for both windsurfers (out the door) and swimmers close by. Comments: Oceanfront beach house with direct beach & windsurf access. 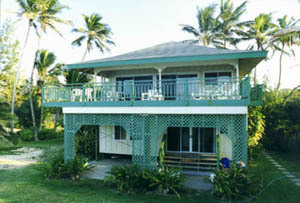 Comments: Beachfront cottage with direct beach & windsurf access. Comments: Private oceanview cottage with panoramic ocean and mountain view and hot tub. Comments: Good view, good value, good choice. Comments: A simple modern home in the lush and peaceful Haiku countryside. Comments: Stunning private gardens with private private hot tub and spacious deck and interiors. Comments: A very classy private cottage, ideal for families who want a "kid-friendly" beach a minute walk away. Comments: Classy digs in the heart of downtown Paia town. Comments: Private hidden gem property with pool and oceanview. Comments: Walking distance to Sugar Cove & Baldwin Beach. Contact us for additional cottage, bungalow, private home, condo, estate and villa rental options. When you are ready to start planning your vacation, put Maui at the top of your list! With our help in finding the right cottage rentals in Maui for your specific needs, you can spend your vacation close to the activities that you want to enjoy during your stay. Every visitor to Maui has their own special needs and tastes to consider when looking at North Shore rentals in Maui. For some couples, Maui is the perfect setting for a romantic getaway or honeymoon. We have the perfect Maui cottage rentals to give you the privacy and seclusion you want with incomparable views, all within easy access to the activities you want to enjoy. For families looking for fun and excitement they can all enjoy, we have the cottage rentals in Maui that are just right for your needs. Let us find the ideal Maui cottage rentals that will ensure you and every member of your family enjoy the comforts of home as well as the fun and exciting activities that will give them a vacation to remember. Finding the appropriate cottage rentals for your vacation in Maui is especially difficult for independent travelers who are looking for comfortable accommodations where they can get away from it all. 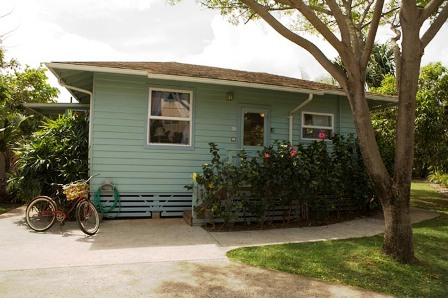 Our services make it easy for you to find the best cottage rentals in Maui to fit your needs. You shouldn’t have to make the choice between a single hotel room with little to offer and a large cottage that is too big and too expensive for your needs. We do more than provide you with a bunch of pictures of rentals that might, or might not, be available. We have a lot of experience at finding the right accommodations to meet the specific needs of all kinds of travelers. 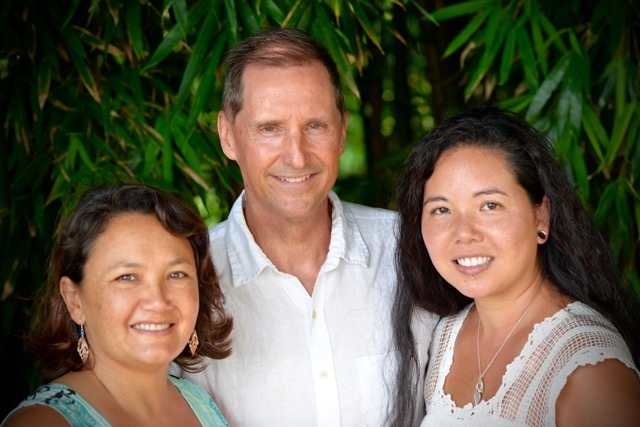 The feedback we have gotten from previous visitors helps us to help you determine which cottage rentals in Maui are the best match for your needs. 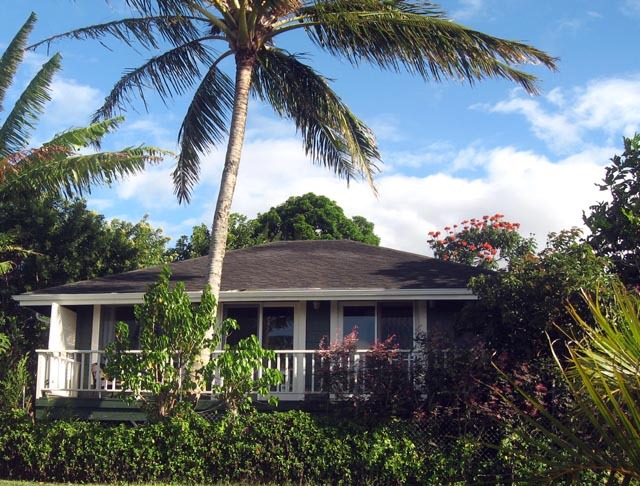 Not only do we know which Maui cottage rentals are currently available and have the accommodations to meet your criteria, we also know these properties in detail. Our knowledge of all of these vacation properties make us the number one choice in Maui vacation advisors.